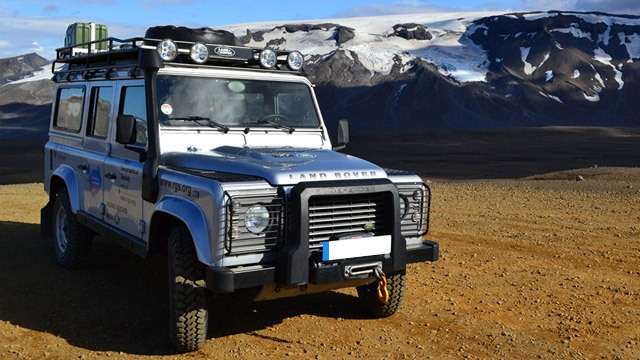 Has the time come for Land Rover service? If your answer is yes, and you live near either New London and Wilmot, your best bet is Walker Automotive. Our auto mechanics are committed to staying on the cutting edge of technology, as our team attends regular training and even subscribes to an international database for auto repair. With us, your Land Rover will be in the best, most capable hands in the entire New London and Wilmot region. “Friendly, professional, knowledgeable automobile mechanics have provided outstanding service on my vehicles for over 20 years now. Charges are very fair for the quality of work provided. Plus they have recently become affiliated with AAA and give a 10% discount to AAA members. Nathan Walker, the owner, is extremely knowledgeable and can provide answers to just about any question I may have concerning a malfunction I am encountering with one of my vehicles. I will continue to patronize Walker Automotive for my car maintenance needs.” -- Barry B. From preventative maintenance to a complex brake repair, trust Walker Automotive to handle any and all auto repair. It’s all about transparency here, as we are upfront and honest each step of the way. For a facility convenient to both New London and Wilmot that goes the extra mile to repair and maintain your vehicle, you are in the right place. Schedule an appointment for Land Rover service. Walker Automotive is located at 3 Deerwood Dr., Wilmot, NH 03287.